The Flexjet 25 Jet Card program and Jet Set Sports are teaming up to offer a limited-edition package at next years Olympic Winter Games in Vancouver. This special package is available to anyone who purchases the Flexjet 25 Jet Card2010 Gold Edition. 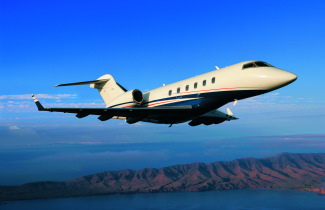 The Flexjet 25 Jet Card-2010 Gold Edition starts at $122,900, with timing of the package set for Feb. 26 through March 1, 2010.